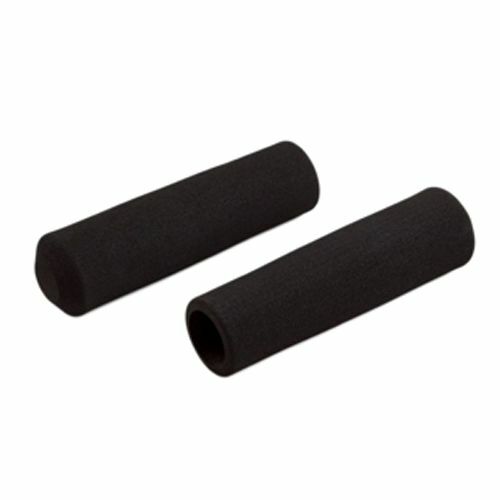 This tough foam grip will provide you with a more comfortable, secure grip on the whipper when in use. Use this comfort grip to protect your hands and prevent the whipper slipping from your grasp. Comfort grips fit securely around the outside of the charger holder allowing for ease of use. They fit all of the charger holders on the cream whippers we sell on Discount Cream. We recommend using a comfort grip particularly with the cheaper plastic models of cream whippers. If you are regularly using a cream whipper to prepare large quantities of whipped cream, or small amounts on a frequent basis, a comfort grip is essential. Made from 100% biodegradable rubber. Please recycle.